Donald Glover, aka Childish Gambino has been having an amazing year, hosting a Festival, grabbing a role in the new Spiderman film, and Atlanta has been a complete success. 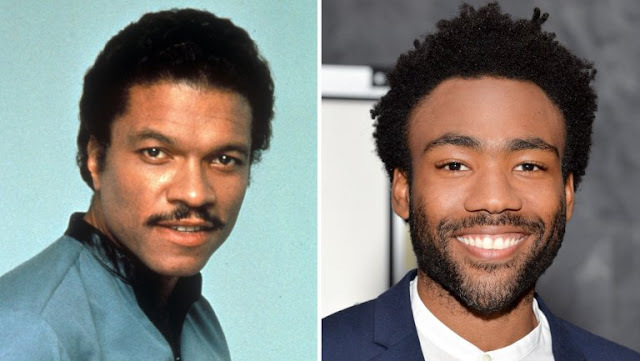 Donald's moment continues as Disney announced Friday he has been cast as a young Lando Calrissian in Lucasfilm and Disney’s upcoming young Han Solo spin off movie. The new film will explore Lando in his formative years, before the events in The Empire Strikes Back and Return of the Jedi. The untitled film is set for release in 2018.